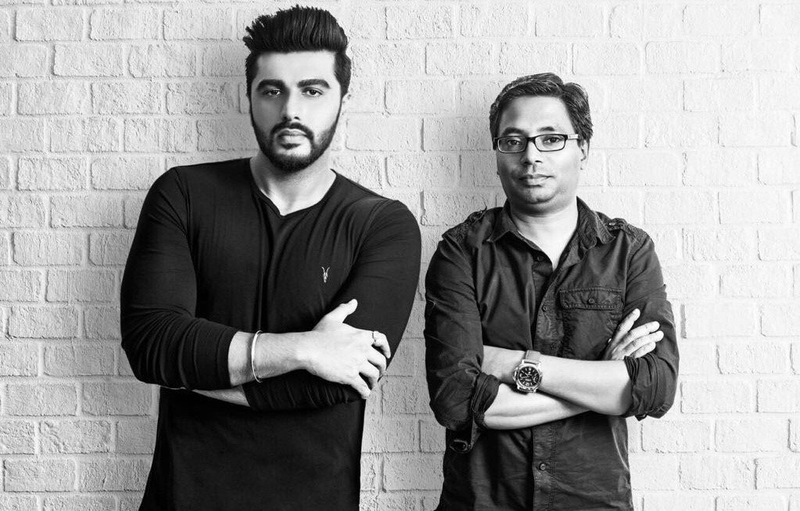 Arjun Kapoor has been signed for Raj Kumar Gupta’s India’s Most Wanted. A Fox Star Studio production, the film tells a story inspired by true events about the capture of India’s most wanted without firing a bullet. “Raj Kumar has excelled in telling stories based on true events. 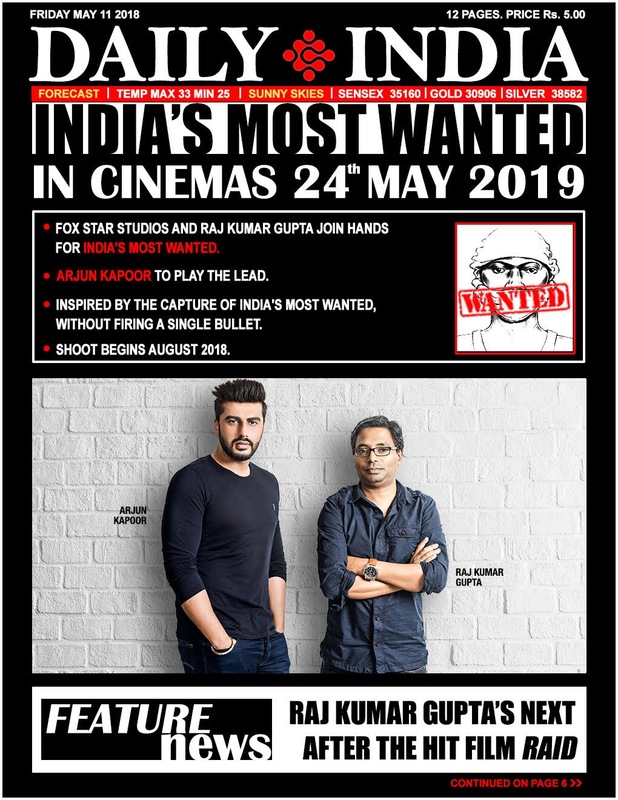 And India’s Most Wanted is a film straight out of the headlines. He brings us an amazing story told in his special style once again. We’re extremely happy to have Arjun Kapoor play the lead in this extraordinary story that needs to be told.”says Rucha Pathak, Chief Creative Officer, Fox Star Studios. India’s Most Wanted will go on floors in August 2018 and the film is slated to release on 24th May 2019.